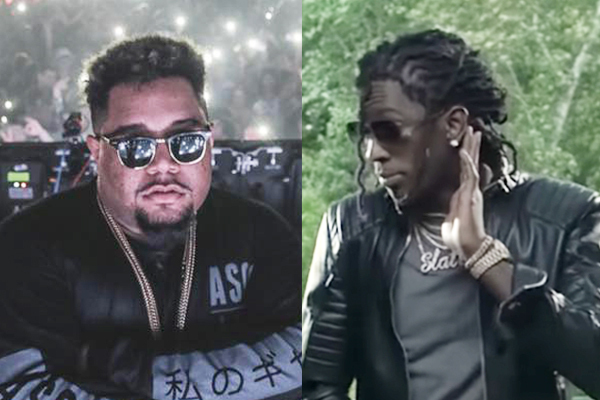 Carnage Connects with Young Thug and Shakka for Summer Ready Single, "Don't Call Me"
Two weeks after coaxing a wild performance out of Lil Yachty on the raucous “Mase In ’97,” Carnage mellows things out a little with a tropical vibe on “Don’t Call Me.” Featuring excellent vocal contributions from Young Thug and Shakka, this has all the ingredients of a track that will stay in steady rotation while the demand for summer anthems is high. 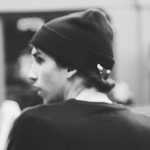 “I’m really excited to drop this record,” he tweeted a few hours before sharing the song. “I’ve been getting upset with myself because I see everyone else dropping their summer songs.” Listen below.